As part of the CNRI Lyell field upgrade project, a MPBP (Multi Phase Booster Pump) was installed. However a HV (High Voltage) connector on the supply umbilical failed during early start-up operations. 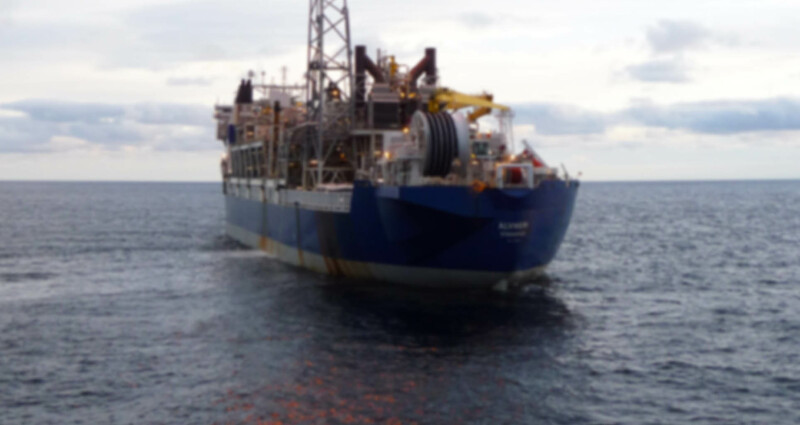 As a result of this failure, a campaign was carried-out to recover the MPBP and engineering commenced to replace the HV connector using an umbilical splice. The MPBP has also been modified for the new HV connectors. Umbilical splice operations and MPBP reinstallation, commissioning and start-up was undertaken. Focal point for day-to-day management on behalf of CNRI of MPBP, umbilical splice and HV connector vendors. Review of vendor documentation to ensure compliance with project and CNRI corporate requirements. Onsite QA of vendor FATs and SITs. 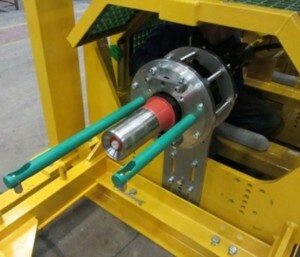 Preliminary engineering analysis for umbilical recovery and splice deployment. 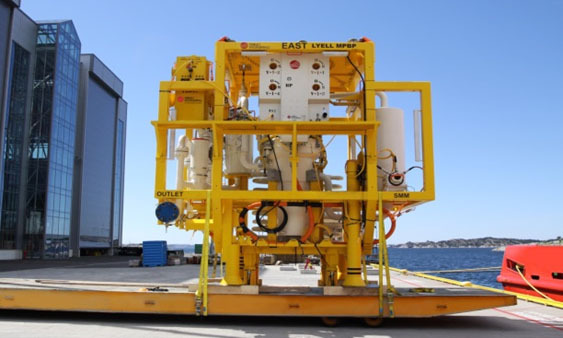 Petrex personnel deployed to support the CNRI subsea project team and act as the CNRI interface/liaison for management of the MPBP vendor, umbilical splice vendor and new HV connector vendor in readiness for offshore operations.